Planning group travel doesn’t have to be so rough. 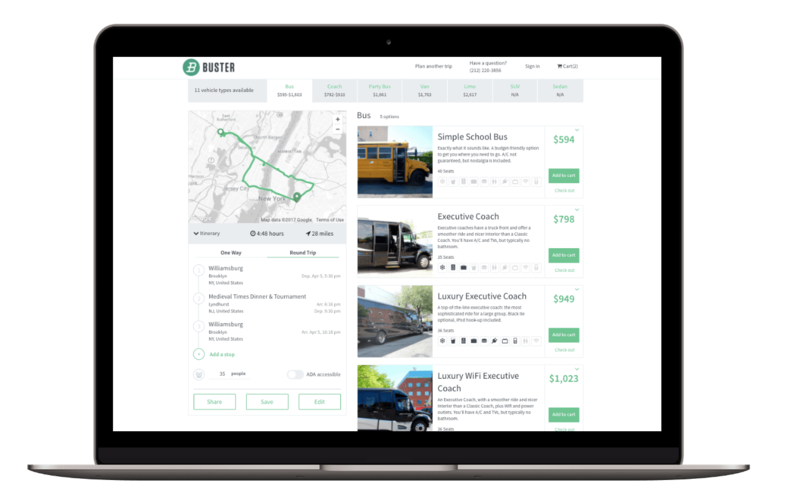 Whether you’re helping your guests shuttle to your swank party or arranging travel for that major company outing, Buster’s got you covered to help you secure a quality deal on group travel. Join Buster.com to get access to our fast-growing audience. We’ll connect you with thousands of customers who are booking group travel online. It’s free to sign up. Get started today. Planning travel for your own wedding or event is super easy. 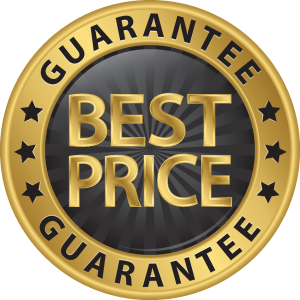 Even better, you’ll get access to all the same deals the pros do here at Buster.com. Get started today!